If you’re an active boomer looking for fun, you’ll find plenty of it in Hawaii. While lounging on the beach with a tropical drink in your hand is relaxing, Hawaii really does offer so much more. In between sun worshiping, try one of our suggested boomer adventures in Hawaii. They’re based on first-hand travel experiences. Since Hawaii is filled with adventure, we’ve organized this page by island, otherwise, it would have been way too long! And of course we’ve also included our experiences on where to stay and eat. Like many boomer travelers, Hawaii is one of our favorite destinations, which means that we’ll be adding more Hawaii travel adventures so bookmark this page. Or subscribe to the My Itchy Travel Feet Weekly Broadcast so you’ll be the first to know! We love exploring the Big Island. There’s so much to see! Snorkel on the Kona coast, horseback ride in Waipi’o Valley, hike to a Green Sand Beach or explore Hawaiian history at Place of Refuge. Hawaii’s main island has oodles of options for boomer adventure. Don’t miss our recommendations for visiting the Big Island. 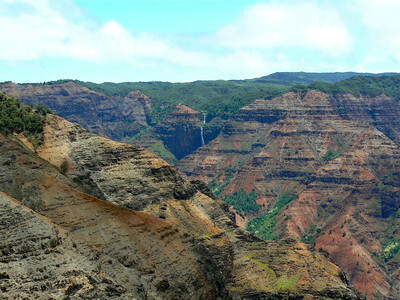 Check out some of our favorites by clicking on Visit Hawaii’s Big Island. We’ve visited Maui a number of times, so on our recent cruise, we took the opportunity to visit Lanai, a former pineapple plantation. Take a look at our time Exploring Lanai on a Jeep Safari Cruise Excursion . How do we plan our boomer adventures in Hawaii? Check out our Hawaii Travel Planning Resources for the online sites, travel guides and products that we use for a trip to Hawaii. Kauai is certainly a must for anyone planning a trip to Hawaii. 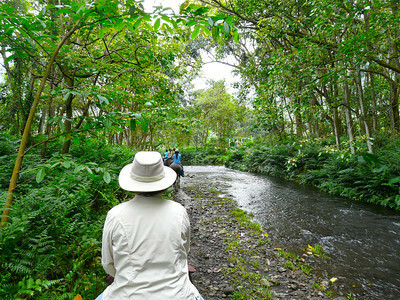 We’ve enjoyed tubing down the irrigation canals, exploring the Na Pali Coast by catamaran, traveling on an all-day adventure to kayak, zipline and hike to waterfalls. Click on Visit Kauai to take a look at our adventure-filled experiences while exploring this beautiful island. Although there may be many islands to hop while in Hawaii, make sure you take some time to explore marvelous Maui. Famous for luxury resorts, Maui also provides plenty of adventure for the active boomer traveler. Of course there’s the scenic drive to Hana. And then there are sunset cruises, whale watching excursions and helicopter tours. But if you really want to up your game, take a paddleboarding lesson or go paragliding. Yes, Donna did! Click on Visit Maui to see some of our most unforgettable Maui travel adventures. Start your search for hotels in Hawaii with us. Are you a boomer who prefers an authentic experience without tourist trappings? Molokai just might be the island for you. 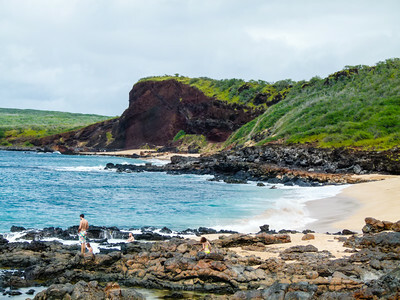 You won’t find fancy resorts or golf courses but you will discover a variety of gorgeous beaches, a drive to rival the road to Hana and a valley that harkens back to when Polynesians first stepped foot on to the Hawaiian islands. 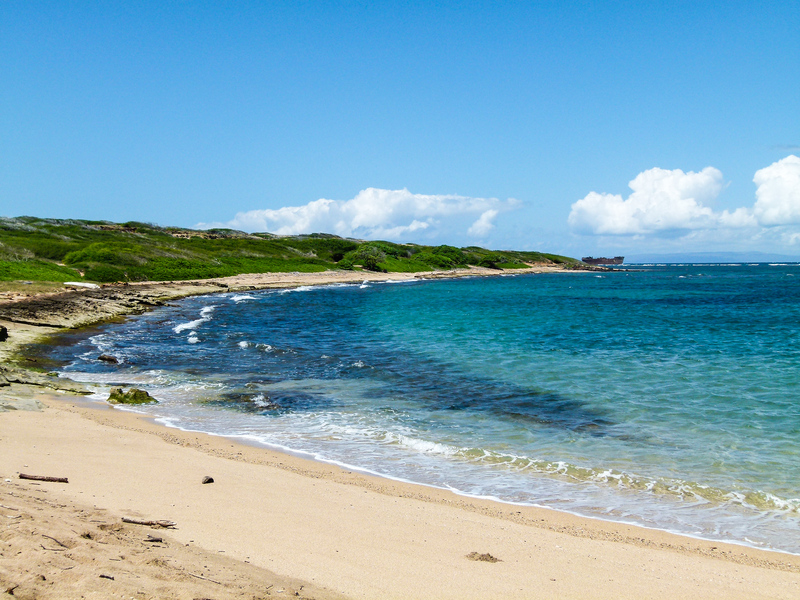 To help you plan your next trip to this beautiful paradise, click on Visit Molokai. 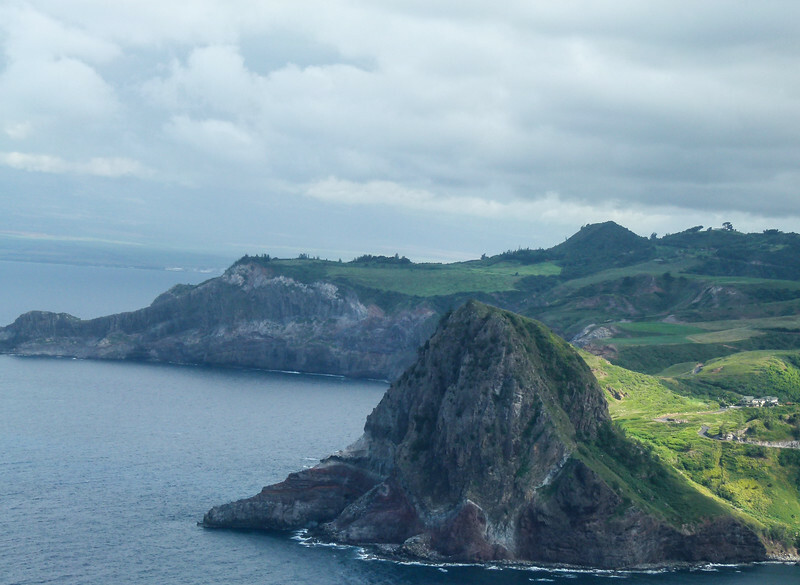 A trip to Oahu can prove that Hawaii is much more more than just sun and fun on Waikiki Beach. 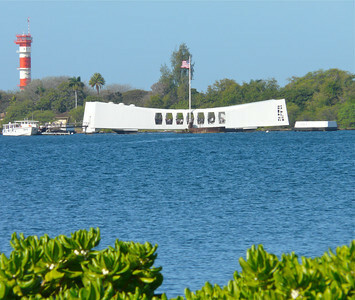 Visiting Pearl Harbor is a must. And book an excursion to explore the Mighty Mo if you ever have the chance. Our articles will also introduce you to temple watching and another scenic drive. Click on Visit Oahu to take a look at our favorite activities for a beautiful and historic island.